Luckily, I’ve always been pretty flexible, but short of being Mr. Fantastic from the Fantastic Four (he’s an incredibly stretchy super hero), there’s no way I’m able to full reach the centre of my back to massage in product and when it comes to tan application, this causes a massive problem as no one ever wants to do it for me. 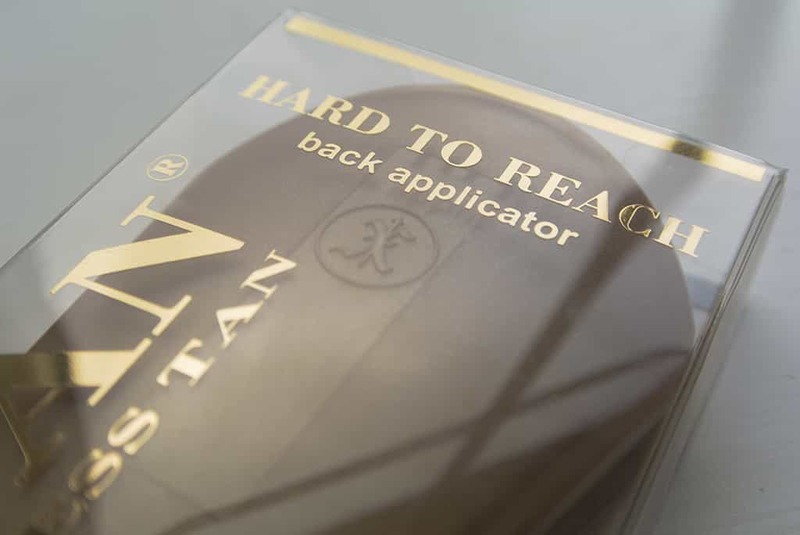 Thankfully, the rather clever people at Xen-Tan have come up with the Xen-Tan Hard To Reach Back Applicator – An erganomically designed, foldable arm. I love it! 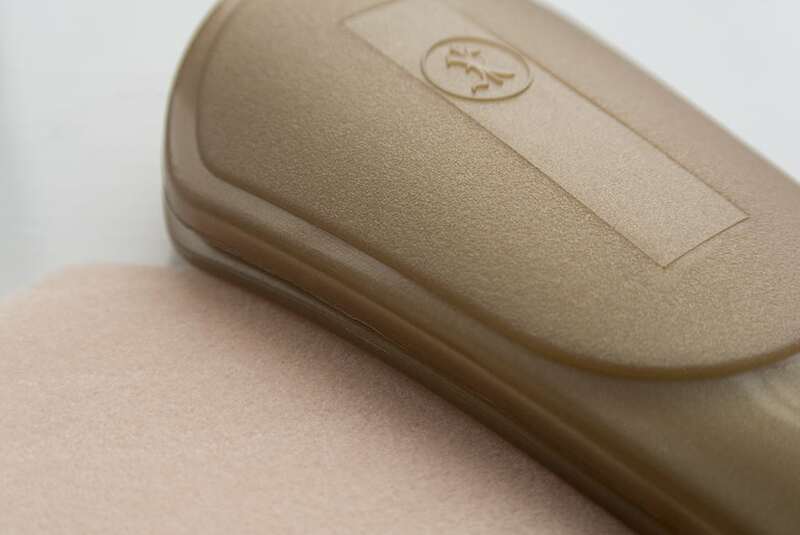 The applicator comes with 5 replaceable foam pads that Xen-Tan say may last up to 2 years with proper care. After one use, my first pad washed amazingly well and looks like new, retaining none of the tan colour. So how does it test out? Firstly, there is a technique that took me a few goes to perfect, but once I’d figured it out, it became incredibly easy. Firstly, don’t slather a tonne of product onto the sponge pad, start with a little and layer up. Once loaded, roughly apply the product to all the areas you wouldn’t usually be able to reach. Then with it being all streaky, wait around 30 seconds and then slowly go over the whole area again but without adding more product. This will blend the whole lot in perfectly! The trick is not to rush. When you’ve finished, you don’t have to wash it straight away as you might get wet and smudge your tan! So, just snap it back shut. When you do come to wash it, just rinse it under luke-warm water with a little mild soap. From the tanning experts at Xen-Tan, this is a fantastic innovation, the answer to many peaple’s home-tanning bugbear and definitely something I’d recommend. This article first appeared on MANFACE written by Thom Watson. It was published on Thursday 10th January 2013 and was last updated on Monday 3rd April 2017 at 3:58pm. It's categorised under Body, Tanning, Xen-Tan where you'll find more related content.